The Otepää Winter Sports Museum was opened in the Tehvandi Stadium complex on 09.02.2011 as a branch of the Estonian Sports Museum. 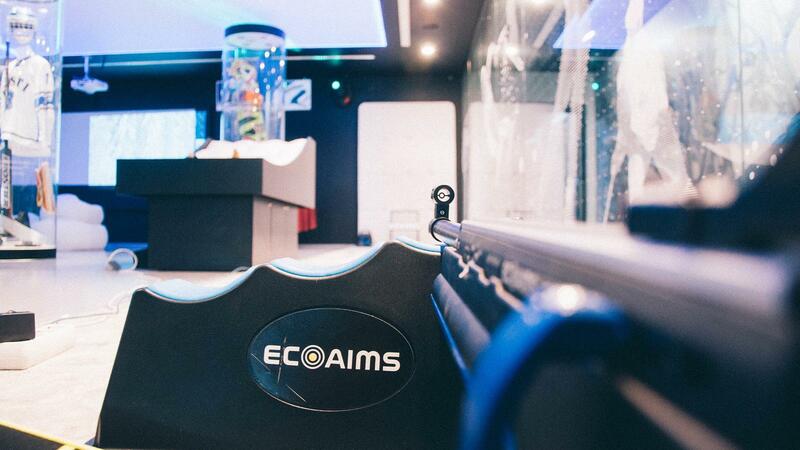 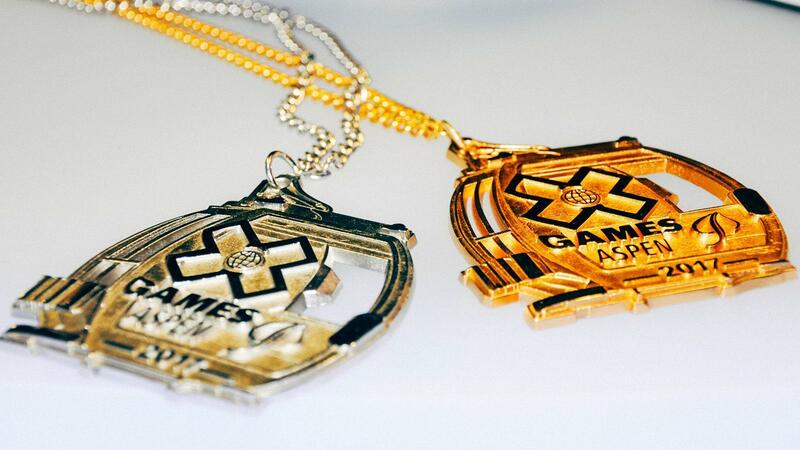 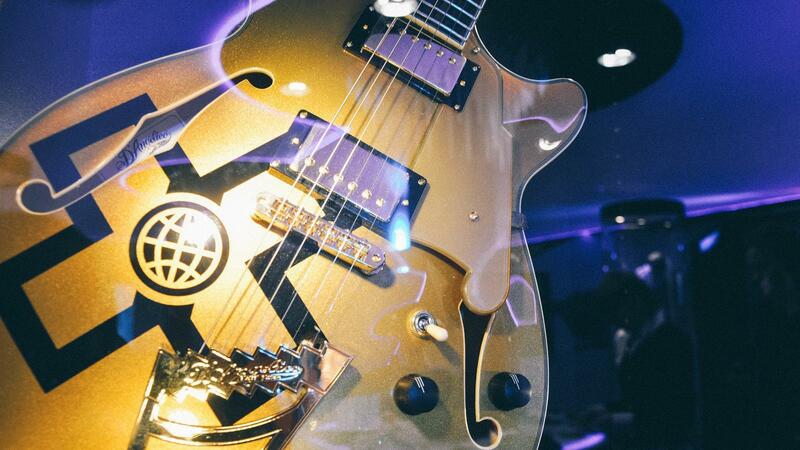 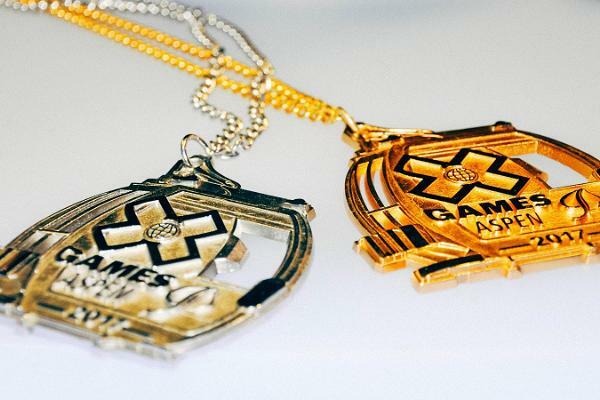 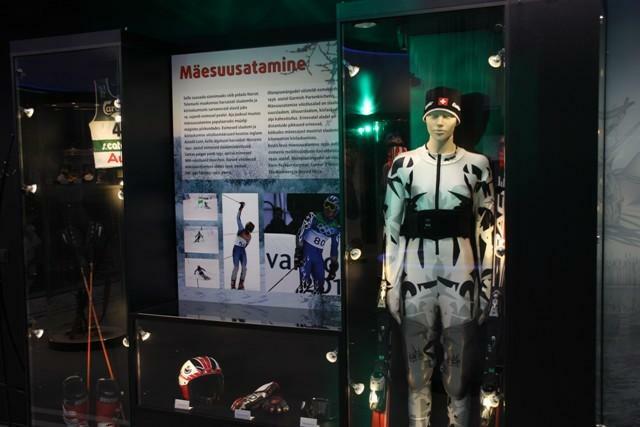 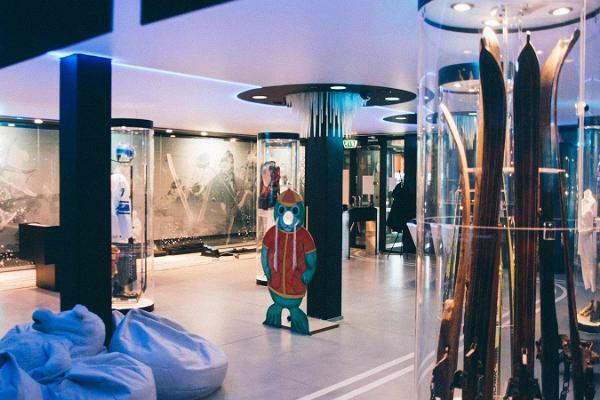 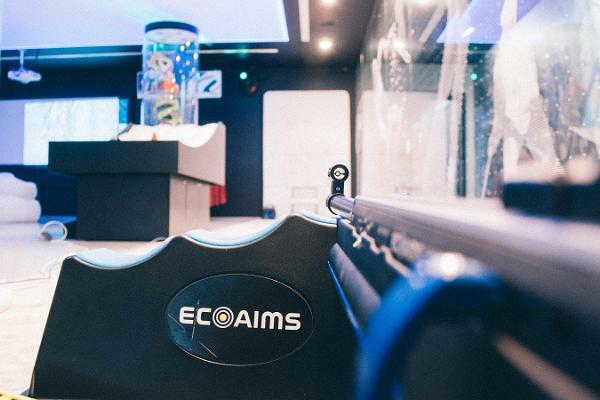 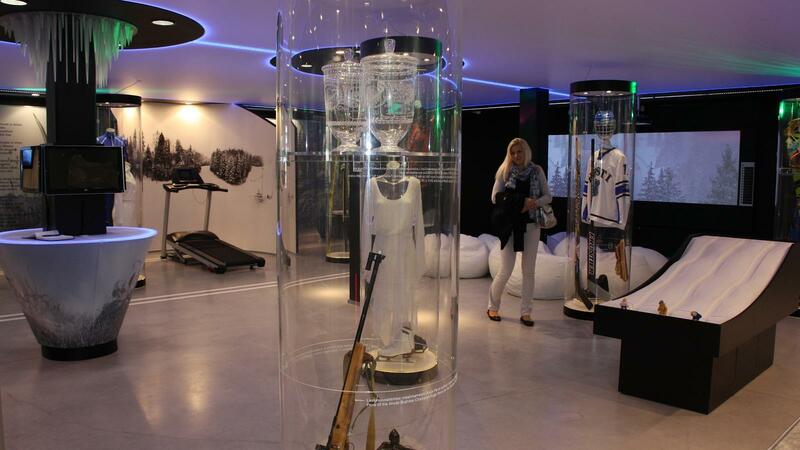 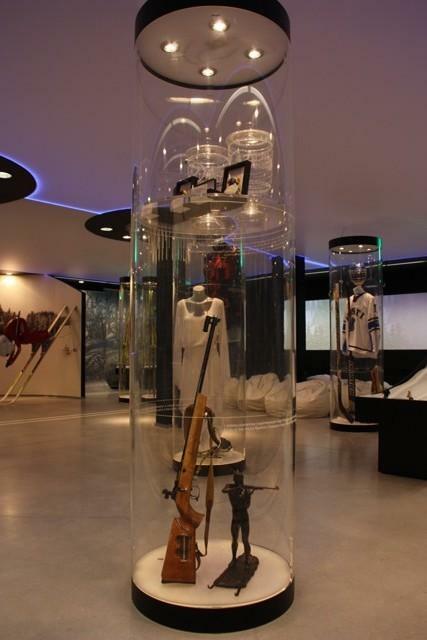 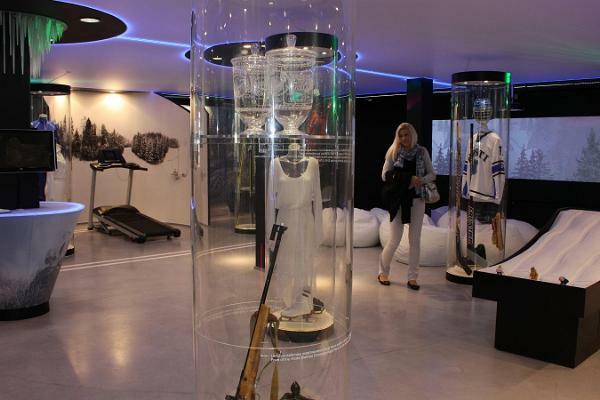 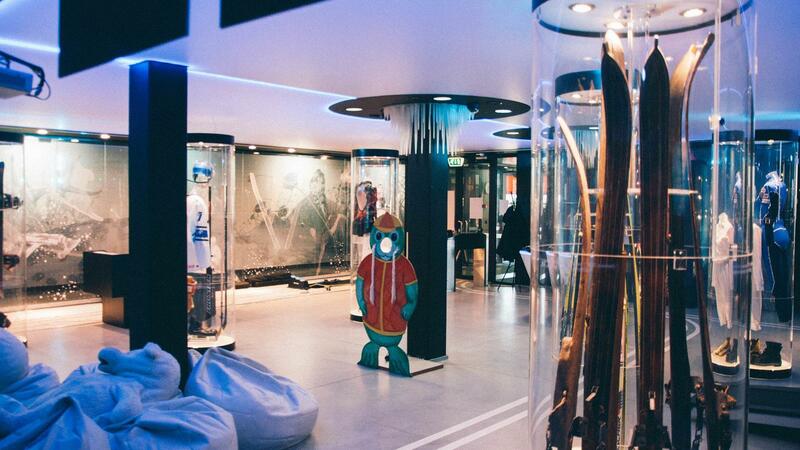 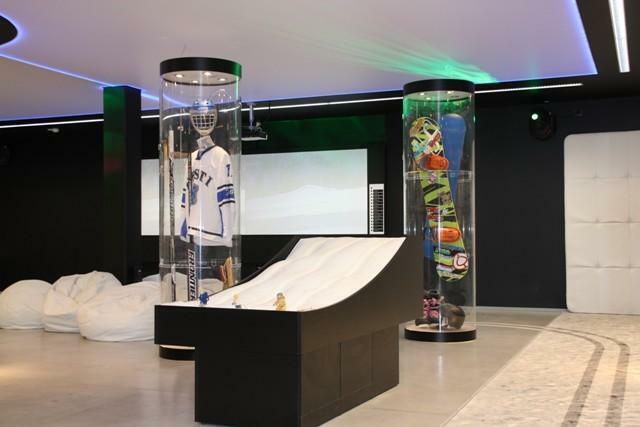 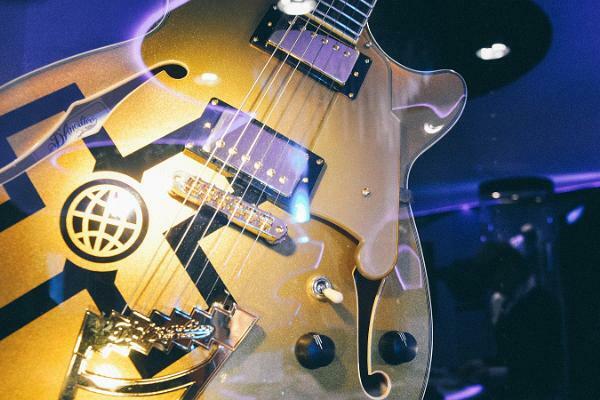 The crown jewels of its exhibitions are the medals and awards won by Estonian winter sports athletes in the Olympics and other major competitions, and winter sports equipment and clothing. 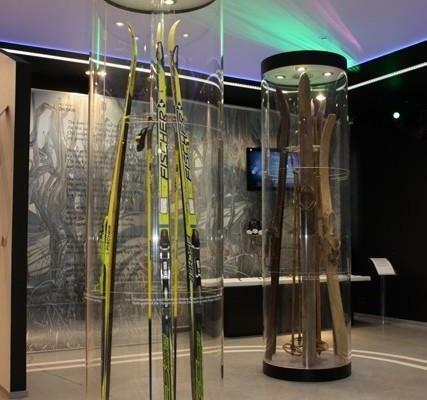 You can test yourself by skiing up the famed Tehvandi rise and compare your time to the best times achieved by top athletes in competition. 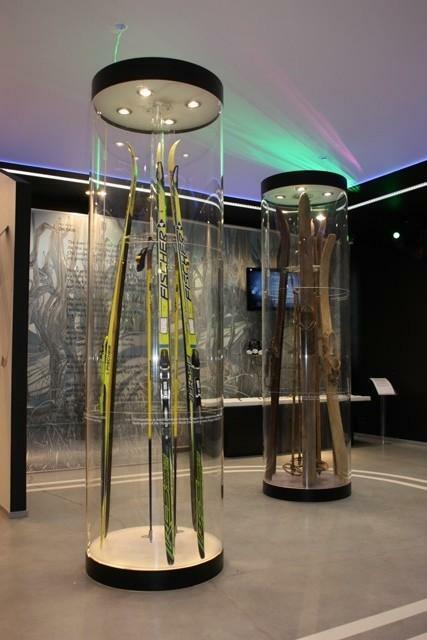 You can also see how snow is made and learn the secrets of ski waxing. 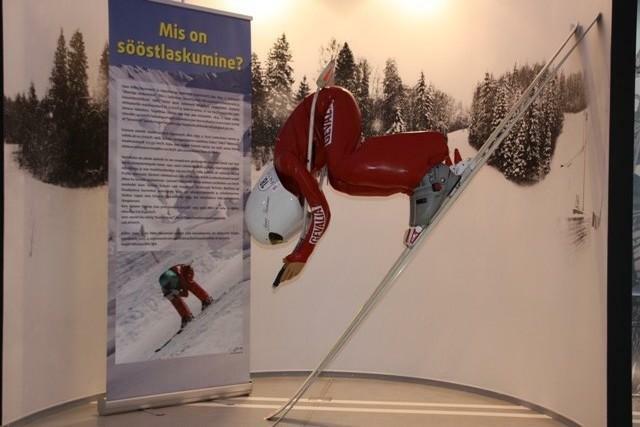 You can also watch entertaining videos of Estonian winter sports from yesterday and today.